We provide a full-range of plumbing and installation services for clients in the Newcastle area but we’re able to travel further a field on certain projects please e-mail us for specifics. Some of our services are revealed below if you need an estimate on anything from a small repair to a substantial installation project please feel free to call or e-mail us for a quote. 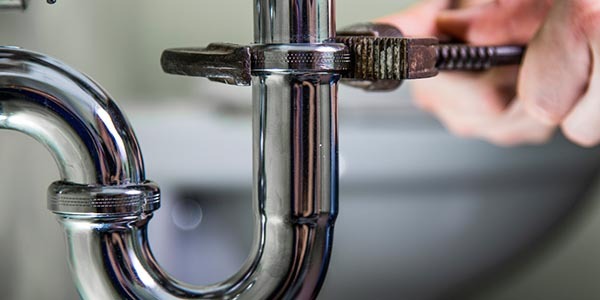 Our plumber in Newcastle is experienced and fully trained, so you can be happy and relaxed understanding that you’ll get the work done to extremely high standards. Our employees are all Gas Safe Registered, and will not charge for the call out. If you are a landlord of a property, and you need new bathrooms or other plumbing services conducted, we can help you too. North East Heating and Plumbing Services are Fully Trained and highly qualified: We pride ourself in the quality of our work, and we have been trained by the best in the industry. We’re a fully qualified Gas plumber in Newcastle, and are Gas Safe Registered. Always verify your plumber in Newcastle is Gas Safe Registered.. Always ask to see the card & know what to look for. Learn more about our services or contact us today.